Books, Bargains, Blessings: What is Very Dice? Does it Legit? What can I earn for Free? What is Very Dice? Does it Legit? What can I earn for Free? What is VeryDice? Does it really work? 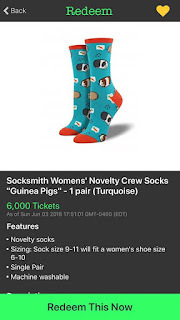 Can you really earn free prizes? I was skeptical at first, but I have to say it is a fun app I have really enjoyed having on my phone. You sign up, and you roll virtual dice. It's that simple. You can earn extra rolls by doing various things such as watching ads or downloading other apps. 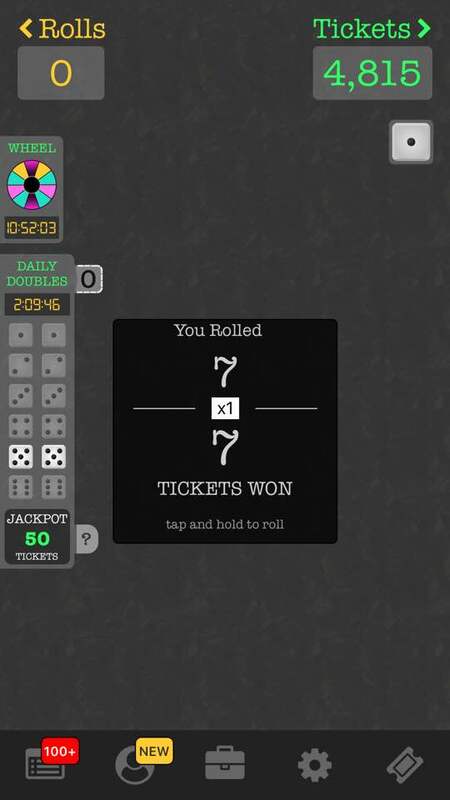 I will occasionally watch some ads, but most of my rolls have come from the daily free spin. 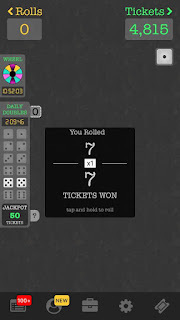 When you roll the "dice" you earn tickets. Those tickets can be exchanged for items in the rewards center. Here's a pro hint: Many, many things from Amazon are in the system, you just have to search for the item instead of browse. Yes, You can even earn an InstantPot from VeryDice. It might take a while, but it's a reward they have! So far I have redeemed for something for my planner. I have been wanting Happy Planner Budget Expansion and I was thrilled to see I could redeem 6,000 points on Very Dice to receive this. This wasn't in the area you can browse at all, but I searched for it, and received exactly what I wanted! You don't just have to accept the rewards you see like you do with some programs. I'm highly satisfied with VeryDice. It's fun, Free, and you can earn prizes! If you use 1527882 when you sign up, you will get extra rolls for free and I will get some as well!